Many contemporary development projects require research and preparation of an Environmental Assessment Worksheet. RFC Engineering, Inc. offers a competent and capable staff, experienced in the preparation of objective environmental reports for proposed projects. 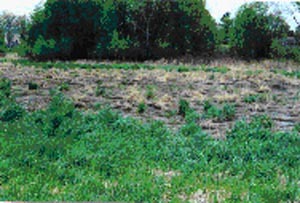 Off-site wetland determinations, onsite delineations and mitigation recommendations are included in the services offered by RFC Engineering, Inc. Wetlands Professionals are current with Federal procedural standards and State Wetlands Rules. RFC Engineering, Inc. is experienced in the role as the Local Government Unit in enforcing the Wetland Conservation Act.